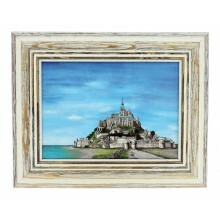 - Veronique Didierlaurent is a French Artist. 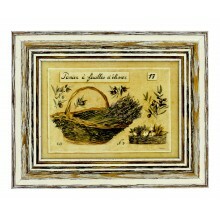 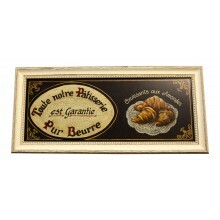 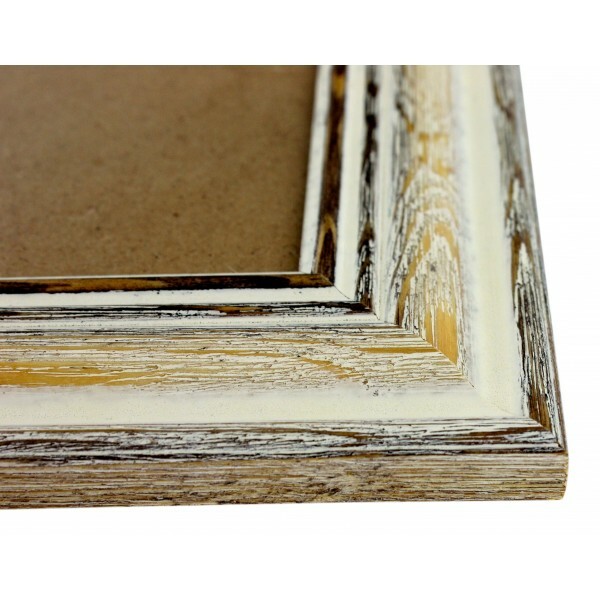 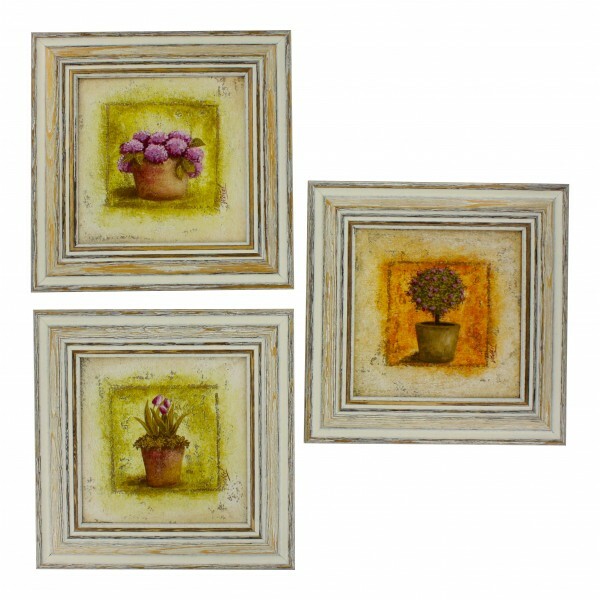 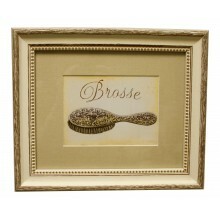 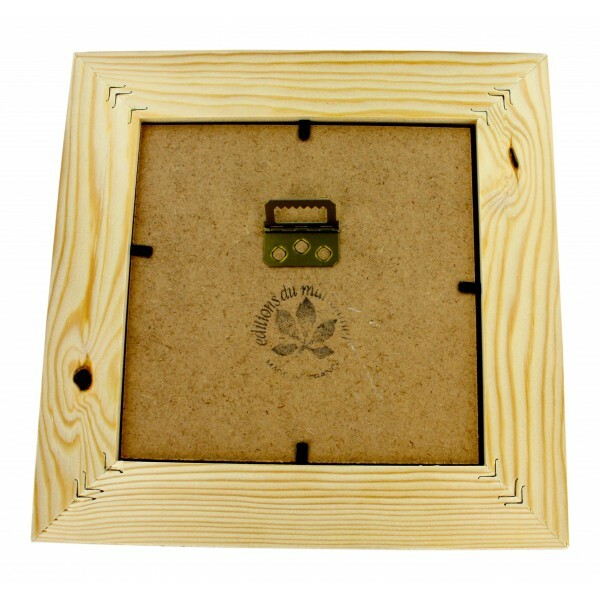 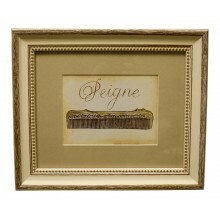 - Enjoy these Square Frames of beautiful French pot plants. 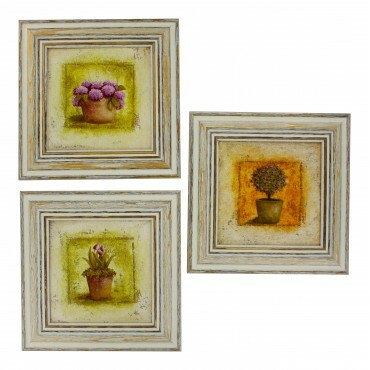 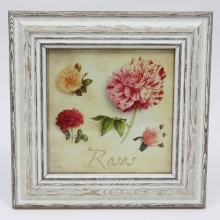 - Enjoy these Chabby chic square Frames of beautiful French pot plants - tulipes (tulips), hortensia (hydrangea).